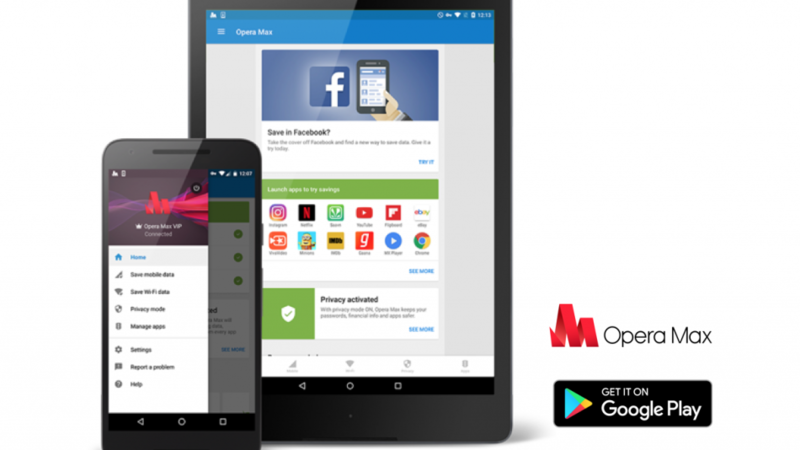 You might recall the sudden death of the Opera Max VPN service from back in August. It turns out that Samsung somehow acquired it, and it's just been re-unveiled as 'Samsung Max.' 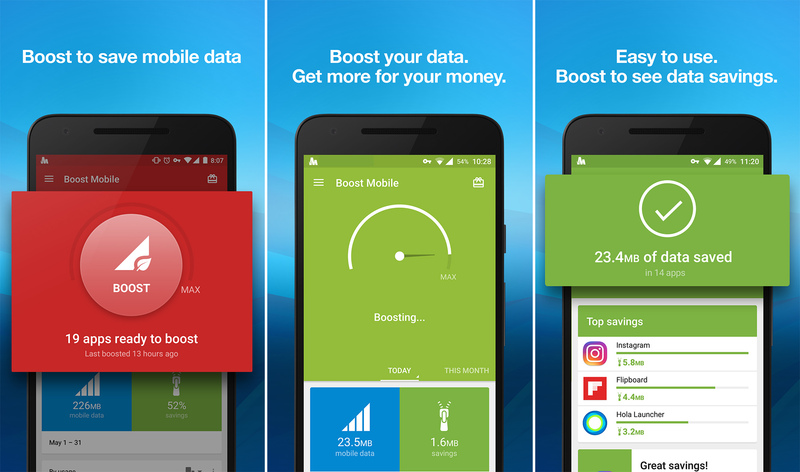 The Korean company has given the app a new coat of paint, but it's also made the app worse in several respects. Opera Max made some changes a while back that we weren't super-pleased about, but now it's trying to make amends. Sort of. Opera Max is a free VPN that you're paying for by seeing ads every time you open it to re-enable the VPN. 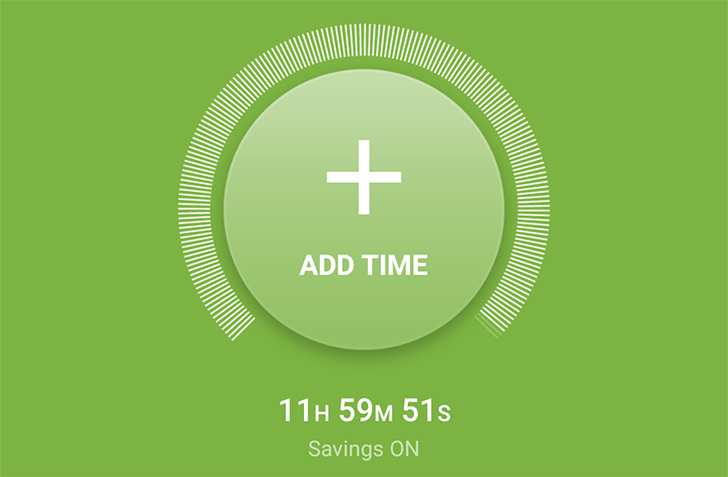 You have to do that every 12 hours, but you can leave it on all the time with the new VIP Mode. 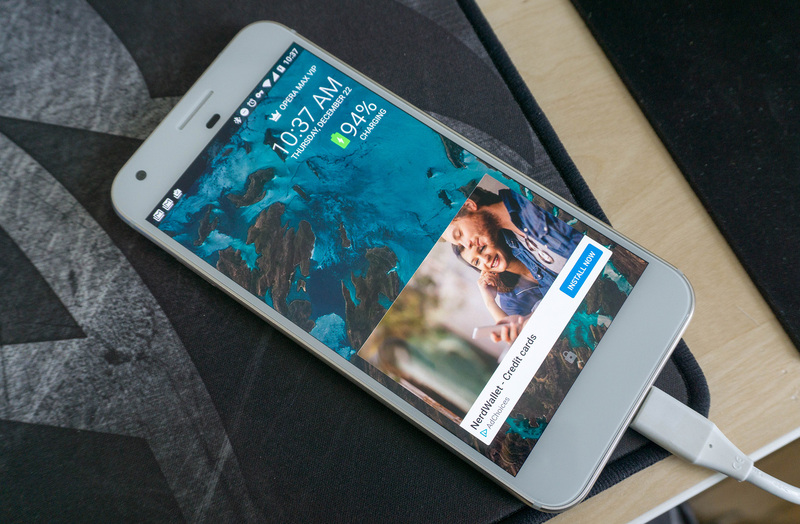 However, it shows you lock screen ads when your device is charging. Opera was once just a maker of browsers (a browser that cost money in fact), but more recently it's branching out into other areas. 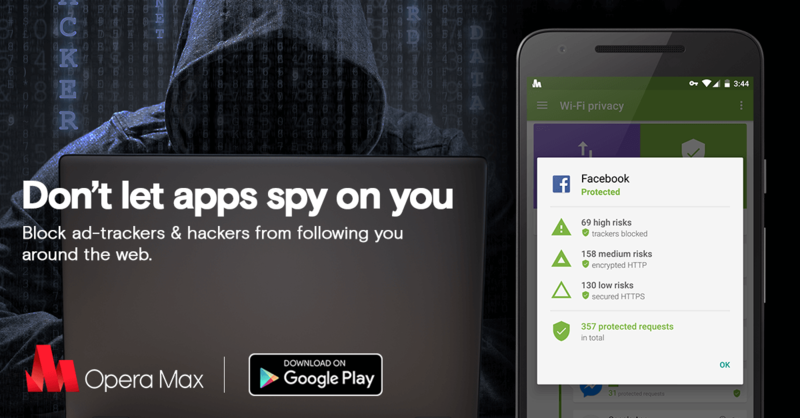 For example, the Opera Max VPN service. 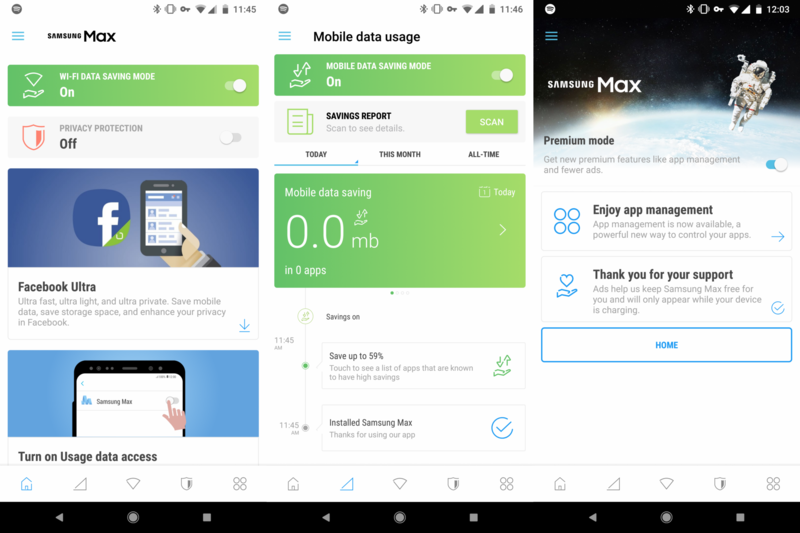 Opera Max compresses data before it gets to your phone to lower your usage, and there's a new version out today. 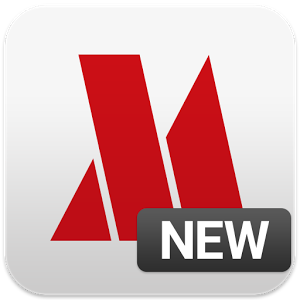 Opera Max v2.0 is in the Play Store, but it's got an entirely new listing. 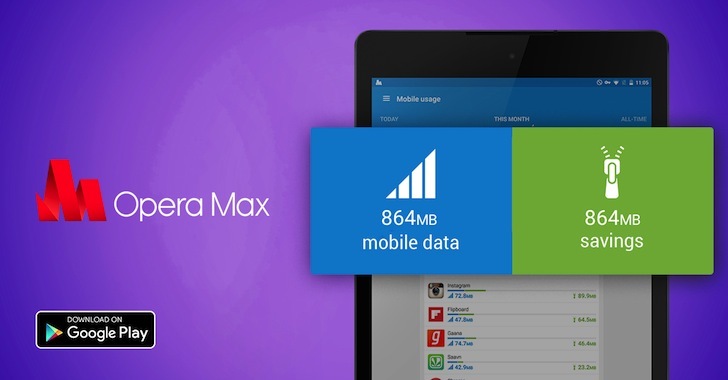 Last month, Opera Max added music compression on a couple of services: Pandora, Slacker, and SoundCloud.